'08 Kia Spectra EX - This is a nice low mileage One Owner car! As you would expect with only 79400 miles, it runs perfectly and shifts and drives excellent along with tremendous gas mileage! Has a 4cyl motor with automatic transmission, power locks and windows, power mirrors, tilt, cruise and CD. The interior is in good shape and looks good and the body is good too. Has a couple of minor blemishes.. The hood has a small dent on the front edge and it has a small rust bubble starting on the right rear wheel well.. The tires are near new and it just had a new Pa Insp/Emissions done good till 4/2020. 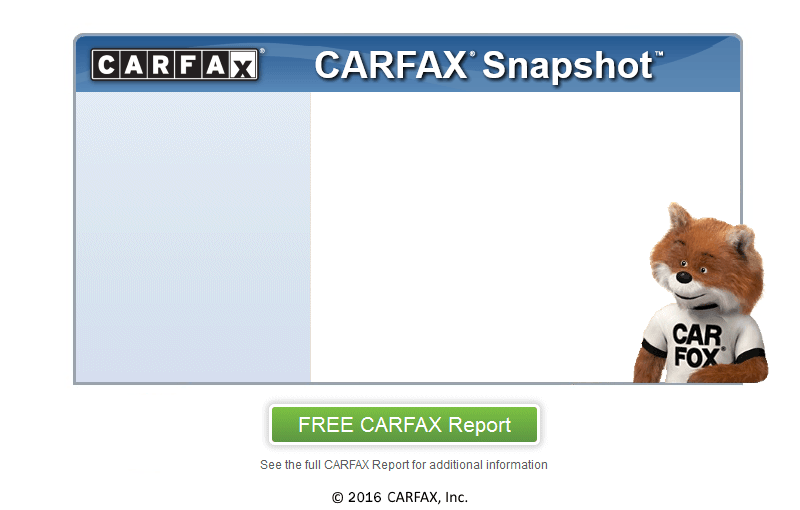 Good clean Carfax with no accidents. Great affordable and economical car for under $5000!